Daylesford Crossing has been recognized internationally with a prestigious Globals Award for “Best in the World Over 50s Housing.” The award was presented at a recent ceremony in London, England. A Sage Senior Living community, Daylesford Crossing opened in August 2015 in Paoli, PA. The 78-apartment community features exceptional resident services including onsite concierge, wellness spa and clinic, and customized care in a contemporary, sophisticated setting. 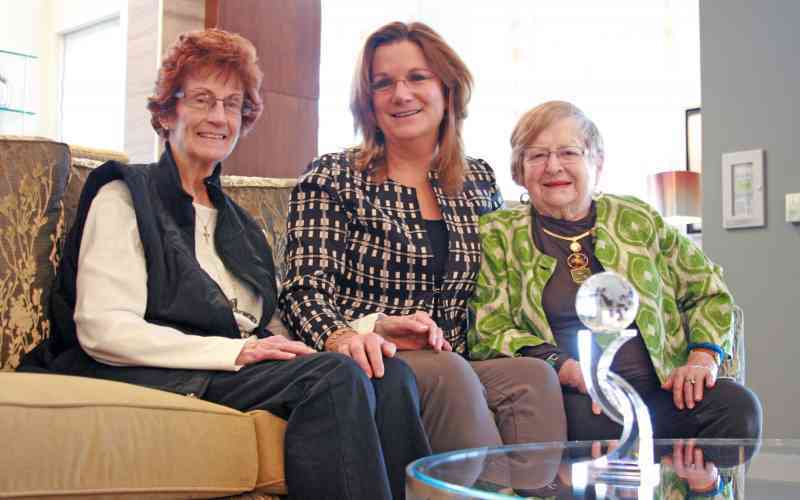 “It’s an honor to receive this prestigious award,” said Kelly Cook Andress, president of Sage Senior Living, parent company of Daylesford Crossing. “It’s a validation of everything we strive for at Sage – working to ensure that our residents are living their best lives in active and vibrant communities, with unparalleled service in a supportive setting. Call Daylesford Crossing at 610-640-4000.